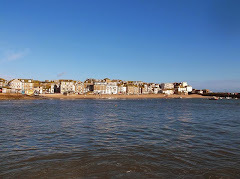 A very Christmassy weekend ahead in St Ives - with some great seasonal events to enjoy. Tomorrow (Thursday 11th December 2014) - 4.30 pm to 9.00 pm. Christmas Festival - Tate St Ives. Free admission to the galleries, food, bar, films, carols. Friday (12th December) - 6.30 pm. Christmas Lights Switch On - Penameyne Court. The mayor will switch on one of the best Christmas lights displays in town. Food, drink, music and meet Santa. Friday (12th December) - 7.00 pm. A Christmas Cracker - St Ives Parish Church. A celebration of Christmas music with local choirs. Saturday (13th December) - 7.30 pm. 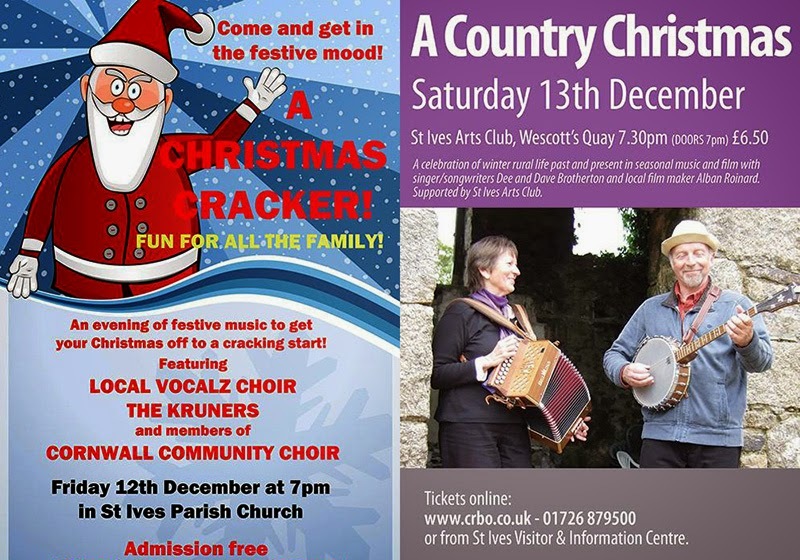 A Country Christmas - St Ives Arts Club. A celebration of rural winter life past and present. St Ives singer-songwriters Dee & Dave Brotherton and film maker Alban Roinard. Sunday (14th December) - 3.00 pm. A Christmas Concert - St Ives Guildhall. The town's traditional community celebration - with local bands and choirs. 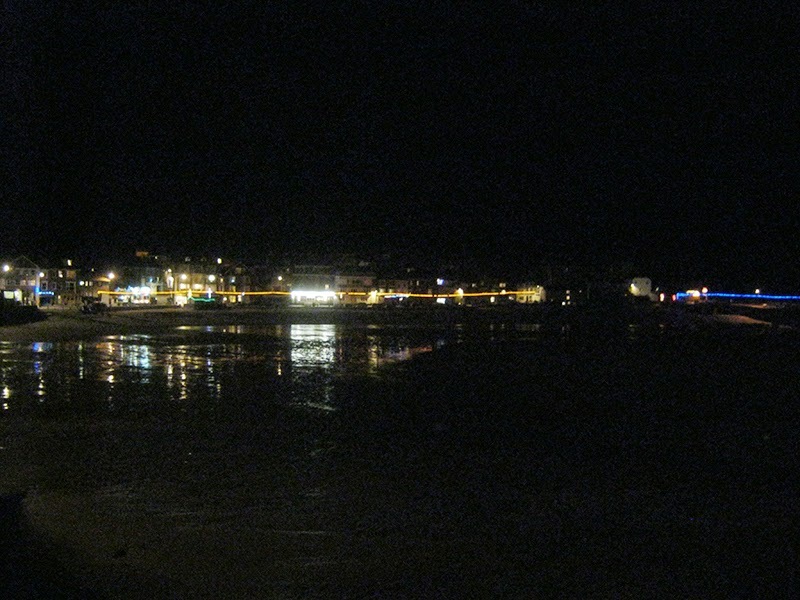 While you are in town you can enjoy the wonderful Christmas lights around the harbour - thanks to the St Ives fishermen. 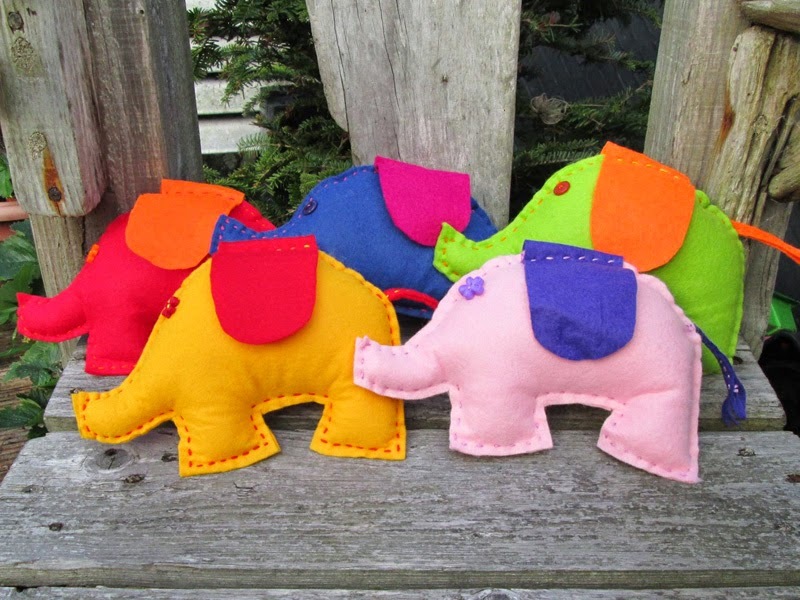 If you are looking for some lovely genuine hand-made in St Ives Christmas gifts - here are some ideas. "My name is Daisy. I like climbing trees, eating chocolate and splashing in mud." 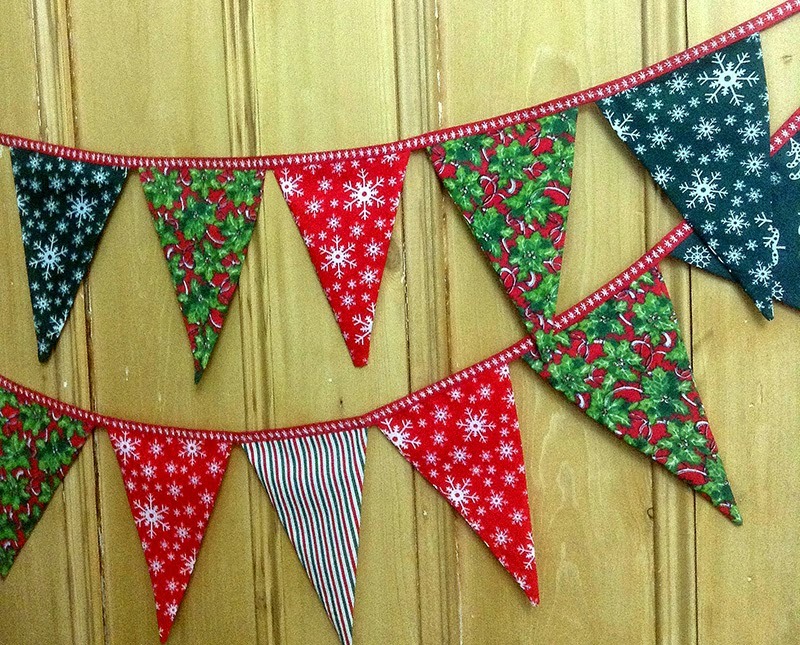 St Ives Bunting - a lovely range of bunting for all occasions - including festive bunting - all lovingly hand-made. 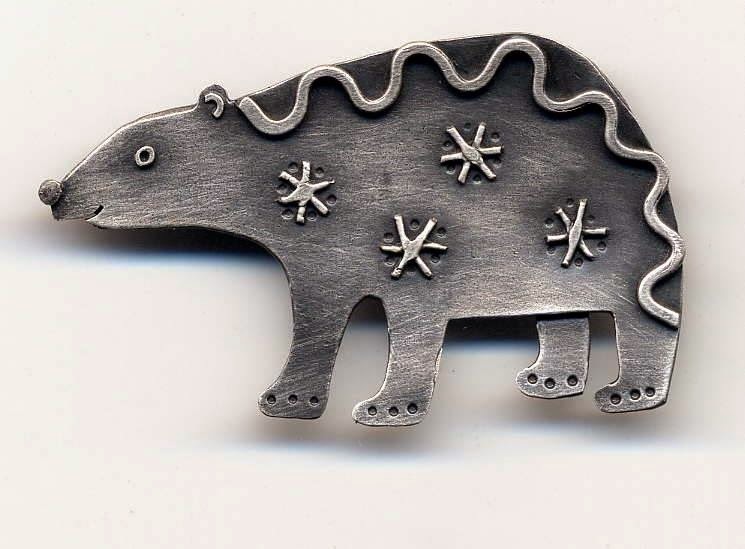 They have a range available to buy off the shelf and also undertake commissions if you want something special and individually made for you. 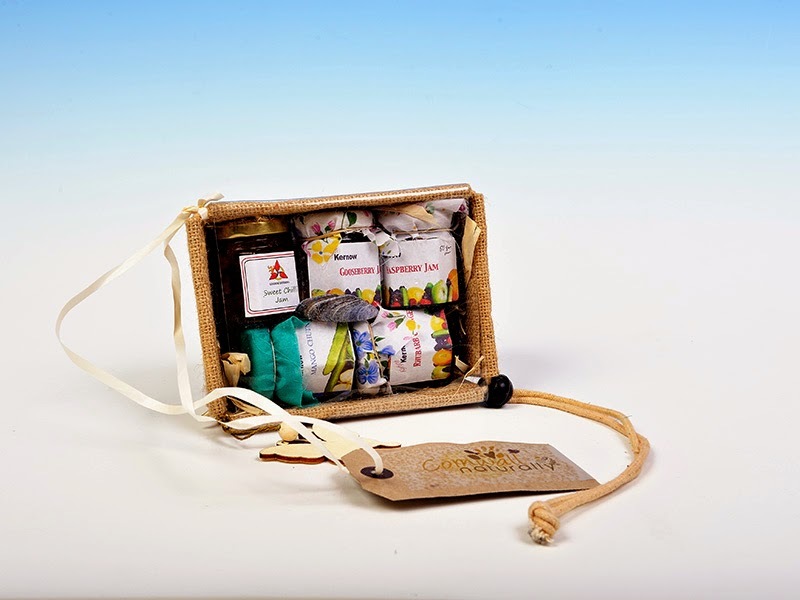 Cornwall Naturally - hampers and gift bags full of natural Cornish goodies - with three ranges - Cornish Kitchen, Cornish Garden and Cornish Pampering. Christmas is almost upon us and there is lots going on in town. The Christmas lights and Christmas trees are up and looking wonderful. Lots of Christmas events are planned through December - including markets, Christmas panto, puppet shows, exhibitions, carol services and concerts. More Christmas news and photos coming soon.